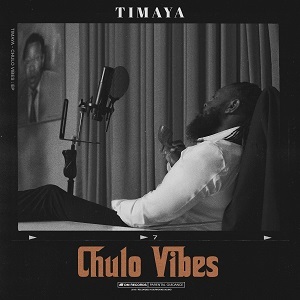 “Balance” is the lead single off Timaya’s first project in 5 years, the Chulo VibesEP. 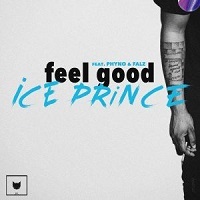 With consistent melodies, unique rhythm and catchy hooks, he asserts his stance as a certified hit maker. Nice one 4rm papichulo! love it. I like timaya song too much, keep it on that. Nice one my Real Real..
TIMAYA, I magical love you ekperi one of bayesa, I love all your songz. I realy love your website. I love this song, brotherly oil dey ur head. So good and soft ,nice . love your jams, that’s why I look up to them, and I know I will also make the world happy like you are doing it one day, thanks boss( Akpo boy— no worry) you can still check on it here. Timaya u are the best after Tekno,keep it up. omo am playing it every time.. ekwe di baba one of bayelsa ..
swaggi music by swaggi guy, your too much. Words can not express your combination of genius and super ordinary talent.